Spend a day in the dreamy, hill-town of McLeodganj and embark on a trek to Triund, one of the most popular treks in Himachal Pradesh. Located in the heart of the Kangra Valley, the Triund trek takes you over a relatively easy trail with gorgeous landscapes of Himachali mountains at every turn. The trail passes through dense forests of rhododendron, oak and pine before arriving at the sprawling grasslands of Triund. Here, you'll be rewarded with absolutely breathtaking 180-degree panoramic views of mountain ranges, and the gorgeous Kangra Valley. This itinerary of the Triund trek is perfect for solo or travellers or groups of friends, looking for adventure options on a budget. 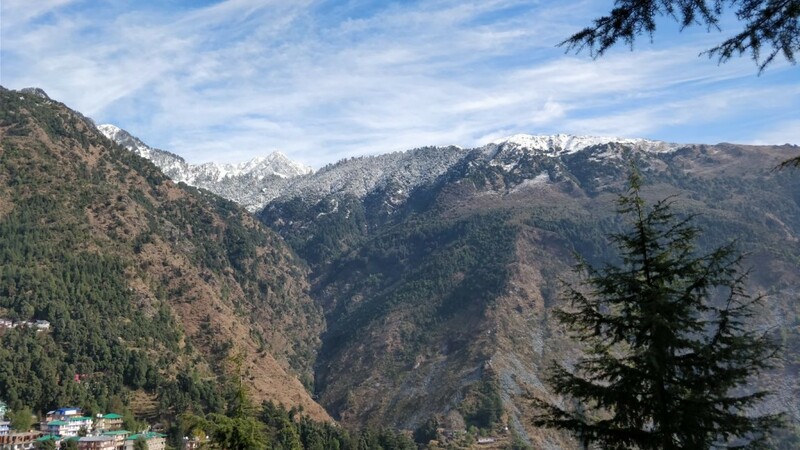 McLeodganj, the basecamp for the Triund trek, is a hill station with a unique charm of its own, with a local population of Himachali natives and hundreds of Tibetan refufees. Triund, a nearby hill located 5 hrs of trek away, offers 180-degree views of the mountains in the Dhauladhar and Pir Panjal ranges including the Indrahar Pass and the entire Kangra Valley. Surrounded by peaceful Himalayan forests, the campsite throws up great photo opportunities all along. On this trek to Triund, you'll spend the night at a budget hostel in McLeodgang, before waking up and setting out on the trail to Triund. • Trek through dense woods of oak, rhododendron and pine. • Sign up for one of the most sought after treks in Himachal Pradesh. • Catch stunning views of the mountain ranges from the grasslands of Triund. 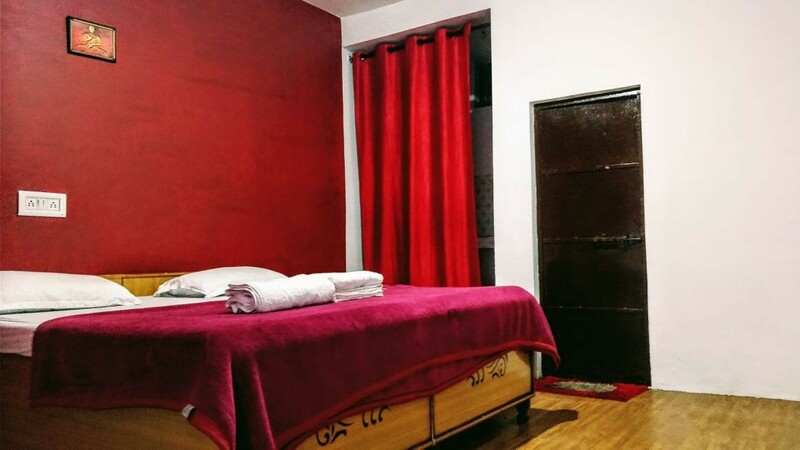 • Spend a night at McLeodganj before beginning the trek. For cancellations made 15 days or more before departure of the Triund trek: 50% refund. For cancellations made less than 15 days before departure of the Triund trek: no refund. A basic level of health and fitness is required to book this trek to Triund. If you have any cardiac or respiratory conditions, or suffer from knee or spinal problems, please inform the tour operator and consult your doctor before booking this trip. The trek to Triund includes a stay at the tour operator's hostel in McLeodganj. The trek begins by 09:00 hrs on day 2. Missing the departure will lead to missing the trek, without any refunds. 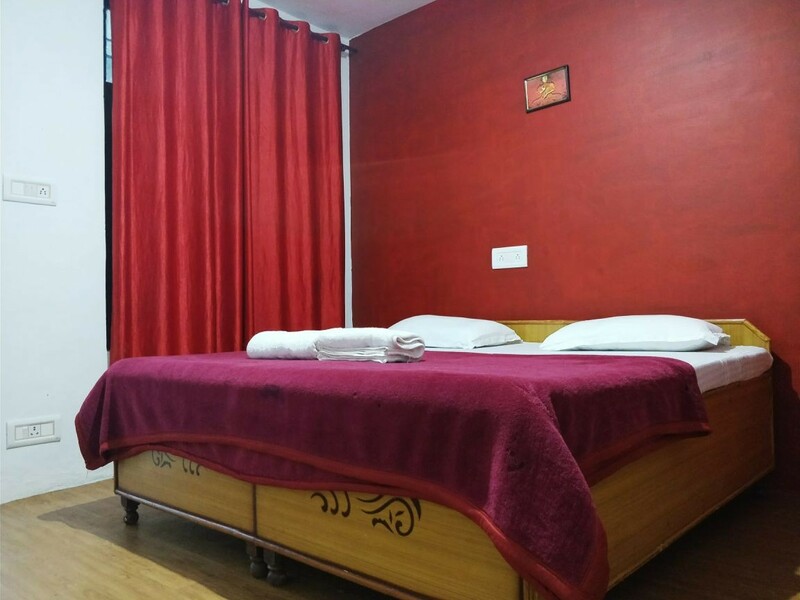 Arrive at the hostel near Tibetan institute of Performing Arts after 12:00 hrs. 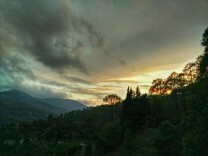 Here, you can meet your fellow trekkers and the trek leader and prepare for tomorrow's trek. You can spend the rest of the day at leisure. Visit local attractions in McLeodganj city or do any last minute shopping. Overnight in hostel at McLeodganj. Begin the trek in the morning and head toward Triund via mixed deodar, oak and rhododendron forests. Soon after you leave the city behind, the 9-km route makes for a relatively easy trek that can be completed in 5 hrs. The destination, Triund, offers 180-degree views of the mountains in the Dhauladhar and Pir Panjal ranges including the Indrahar Pass and the entire Kangra Valley. 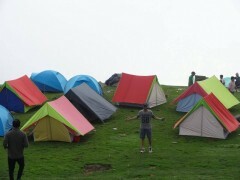 Overnight in tents at Triund. 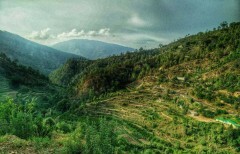 Spectacular landscapes of Himachali mountains and woods. Enjoy the morning views of mountains in the lower Himalayas from your tent. You'll soon begin the return trek to McLeodganj. You'll retrace your initial route and arrive in the city by late afternoon. Your trip ends here. Overnight in a hostel at McLeodganj. Report at the tour operator's hostel in McLeodganj after 12:00 hrs. 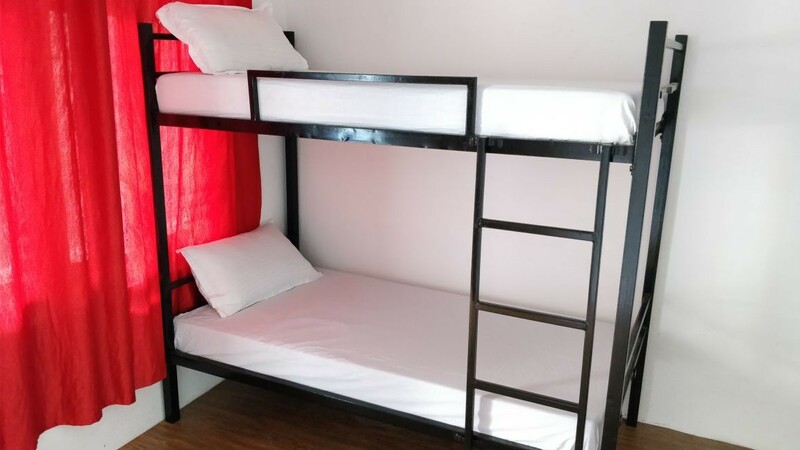 You'll be accommodated at the hostel in dormitory-style rooms on multi-sharing basis. Since no meals are included in today's meal package, you can visit any of the restaurants in McLeodganj to have meals at your own expense. 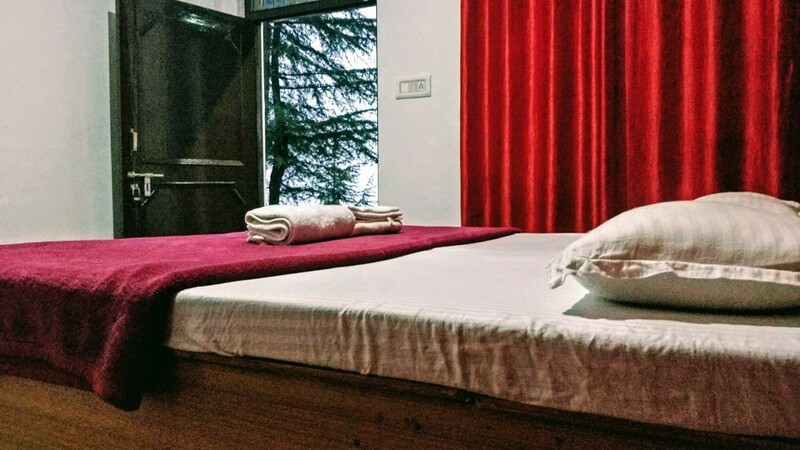 Stay in dormitory-style rooms at a McLeodganj hostel. Overnight in tents at Triund. Begin the trek and reach Triund. You'll be accommodated in tents at Triund on triple/quad-sharing basis. The tents will include sleeping bags and mattresses, while the campsite is equipped with dry-pit style toilet tents. Today's meal package include lunch and dinner. Lunch may be a packed lunch, served during a rest stop while trekking. Stay in tents pitched over the grasslands of Triund. Return to McLeodganj. Today's meal package includes breakfast only. Your trip ends here. The trek begins from the tour operator's hostel in McLeodganj. 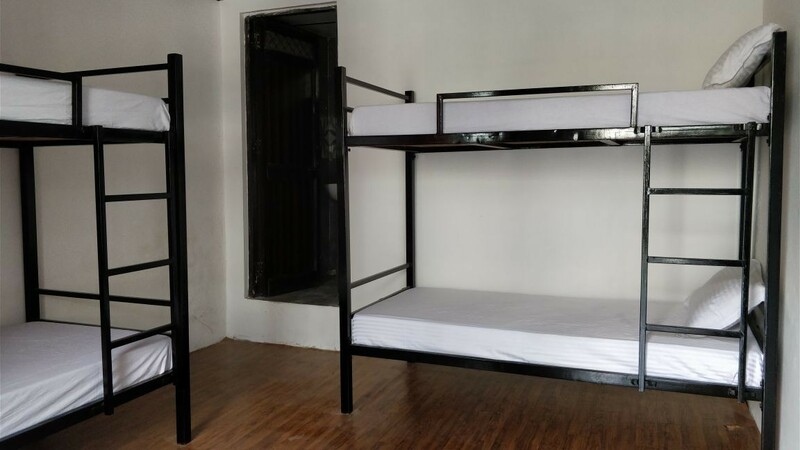 Located next to the Tibetan Institute of Performing Arts, the hostel is easily accessible via local transport or private cab/taxi.